Viki went to the city Shillong in India for Red Bull. They filmed a video which he describes as "the most epic film I have ever done" on Facebook. 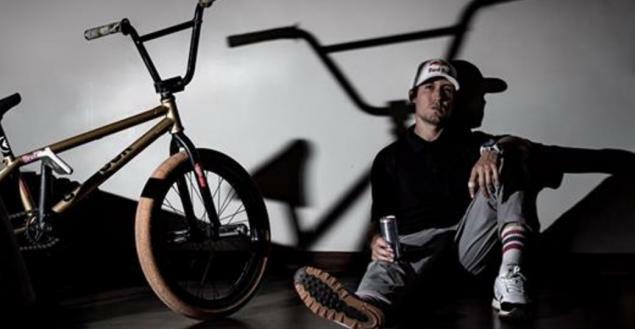 Of course it's a bit of a promo video but cool to see that Red Bull is bringing BMX to all corners of the world! You can watch the video on the Red Bull website. Thanks to Viki for being a great ambassador of our sport!